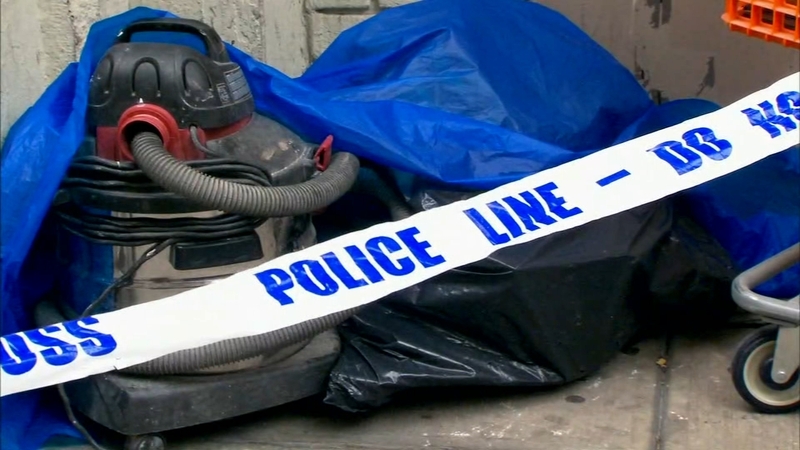 UNION SQUARE, Manhattan (WABC) -- Police in Union Square are searching for a slashing suspect. A person was slashed near the intersection of East 18th Street and 5th Avenue around 3:30 p.m. Wednesday. The suspect was last seen running away eastbound on 17th Street. Stay with Eyewitness News and abc7NY for the latest on this breaking story.